The two-step shuffle to a soft love ballad is the most popular way to go for first dances these days. It is a truly heartwarming experience to see a couple so captivated by each other as they sway to a song that means something to them. But what if you want to mix it up a bit? 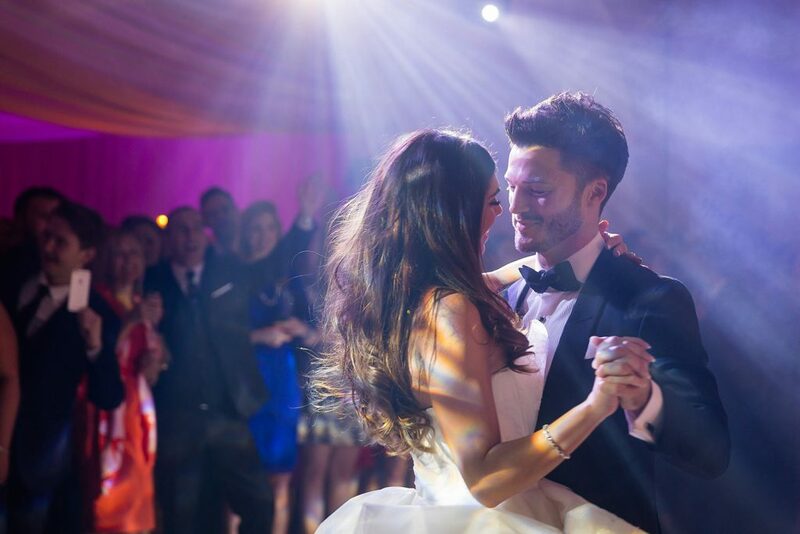 We consulted wedding DJ Richard Porter to tell us how to make a first dance more personal. 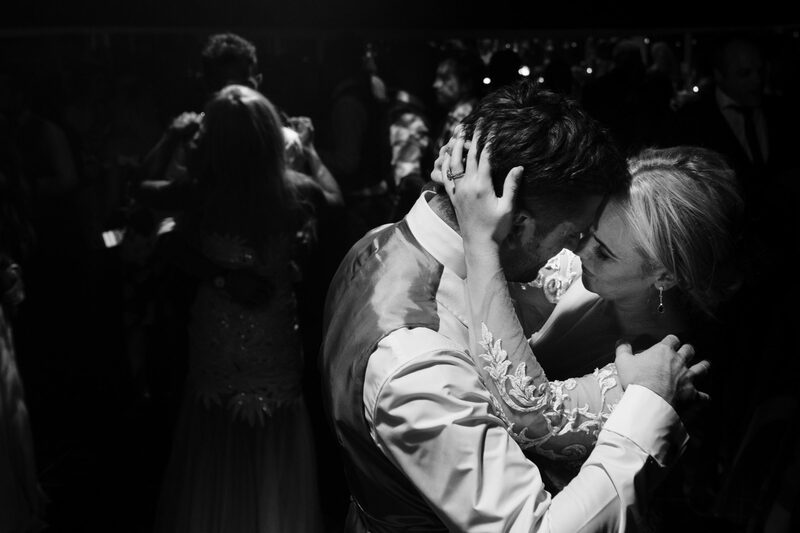 Your first dance should be as individual as you are. Traditionally the first dance was a ballroom number; the waltz was a widely popular option. Over the last 40-50 years, the music may have changed but it is still seen as “normal” to pick a slow tune. It gives the couple that chance to look into each other’s eyes and simply focus on each other. Alternative simply means different, as a DJ with nearly two decades of experience I have seen many unique dances. How you choose to make your wedding different will depend on what you consider alternative. Do you want an alternative song or do you want an alternative dance? I have met many people with different tastes in music. If this is you then don’t be afraid to allow your personality and your tastes onto the dance floor, especially when it comes to the first dance. One of the reasons many weddings stick to the slow tempo tune is because it doesn’t put too much pressure on the couple’s dance skills. Recently though, we have seen lots of couples spending their wedding planning time learning to dance. These couples are hoping to wow their guests with an upbeat and fun performance. When done well some of these dances end up wow-ing more than just the wedding guests and amaze the world by going viral. Sometimes the couple choose to bring more people into their plan by organising flash mobs. As the bride and groom burst into a seemingly spontaneous funky routine alongside key guests, the onlookers are always stunned. The most popular song choice for this type of alternative dance is definitely Thriller but there are many other equally brilliant ones, some of which I have been privileged to be part of. 1) Do you prefer upbeat songs? 2) Do you find slow dances boring? 3) Can you not think of any slow tempo songs that have significant meaning to your relationship? 4) Do you want to do something different? 5) Do you want to wow your guests? 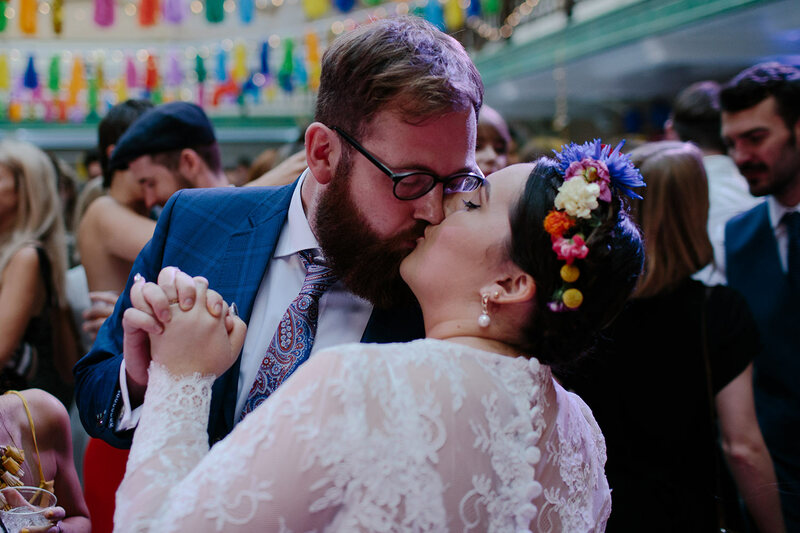 6) Have you got the time to invest in organising an alternative first dance? 7) Do you feel uncomfortable being romantic in public? 8) Do both you and your partner feel the same? 9) Do you want to have fun? 10) Will the dress and shoes allow for it? If the answer to these questions is a consistent yes then maybe you should think about getting those dancing shoes on! The music for your first dance must reflect YOU. As a couple make sure you are both happy with the choice. 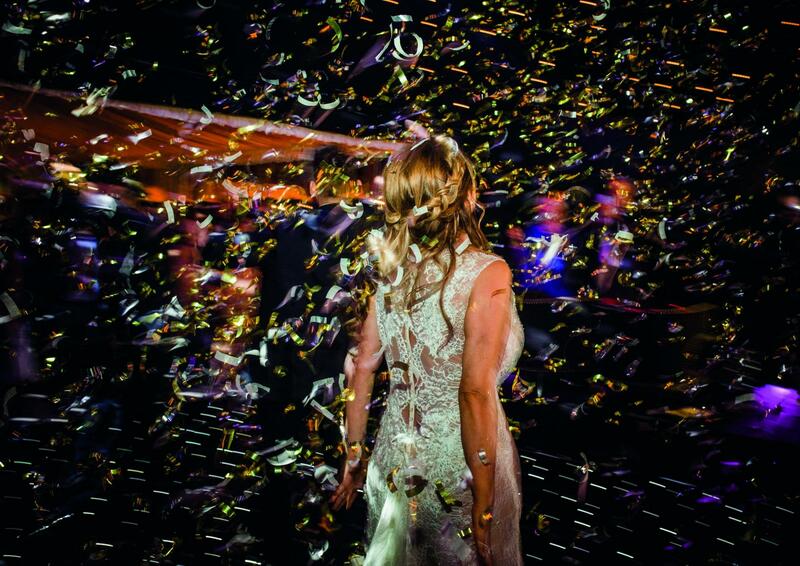 Your wedding day is just a series of moments and every moment should count. I strongly advise that whatever your thoughts, you seek advice from a music professional. 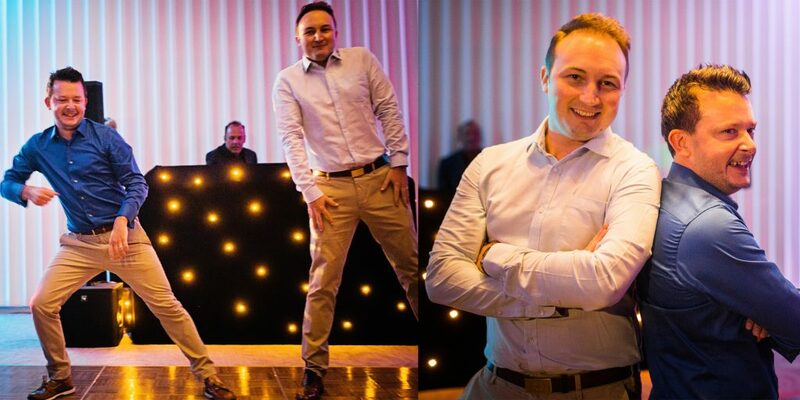 When choosing a DJ ensure you pick someone who you will feel comfortable to discuss these issues with. 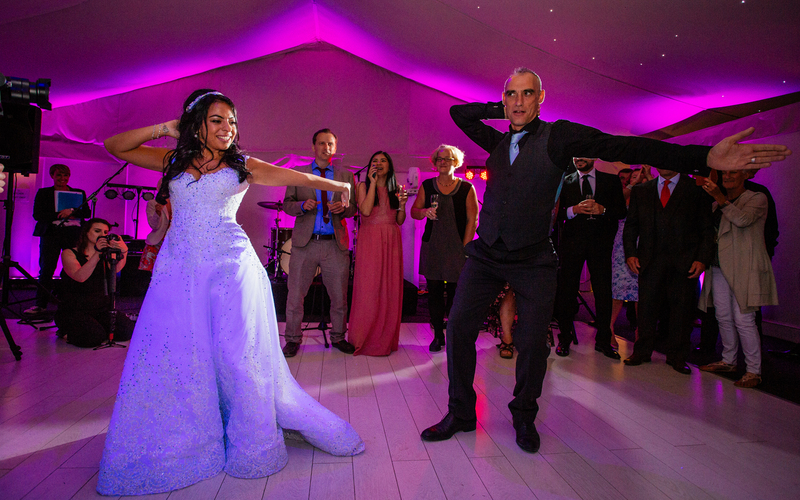 Alternatively, a Daughter, Dad dance could be your first dance! Thanks to Rick Porter for writing for us this Wedding Wednesday!